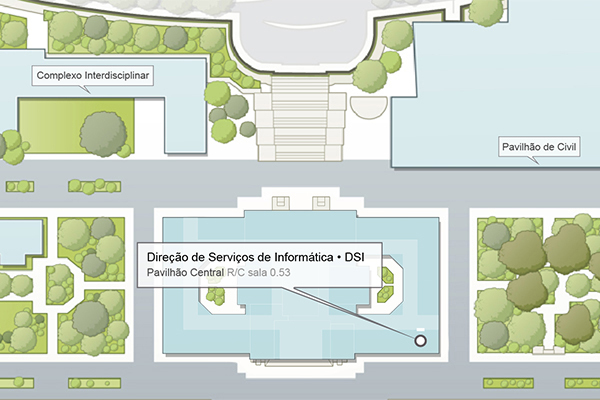 When accessing a website through a personal computer (or other device with internet access) outside Técnico’s network or outside Técnico’s campus, the IP address of the machine showed in the web is the same as the one on the machine being used. Like in many websites the content’s access is restricted to a range of IP addresses, Técnico offers the entire community the Web Proxy Service. 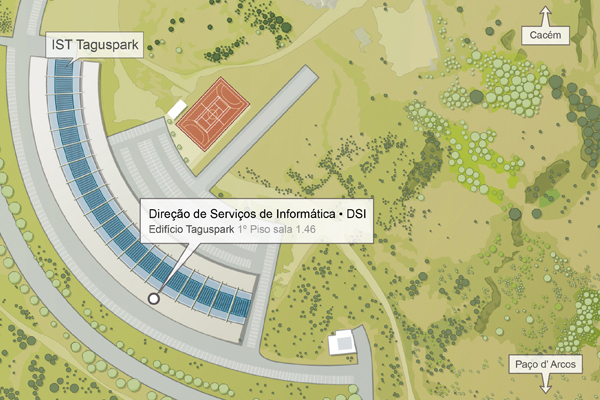 After configuring their web browsers and the authentication (with your Técnico ID and password), this service allows users to browse and access restricted contents. This is possible because users who are authenticated in the proxy Técnico’s website for all purposes are externally accessing contents as if they were using Técnico’s network and therefore using the Técnico’s IP address(es).